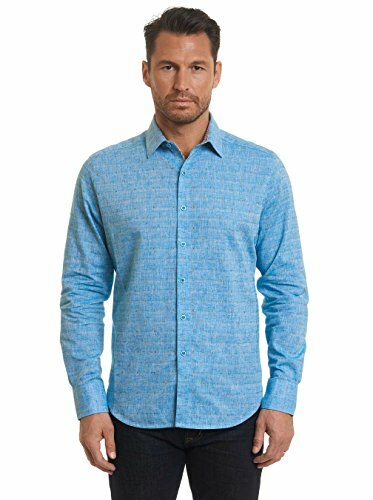 Kick back in casual style with this relaxed fit twill shirt. 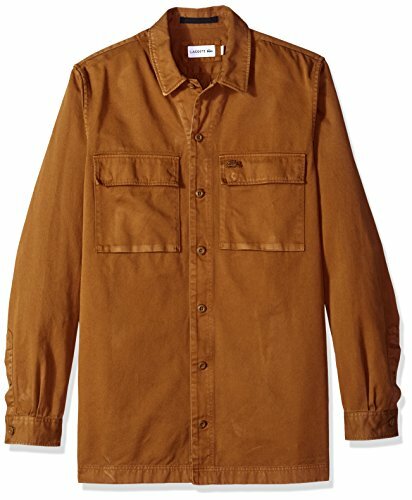 An homage to the classic workman's shirt with richer, deeper color. 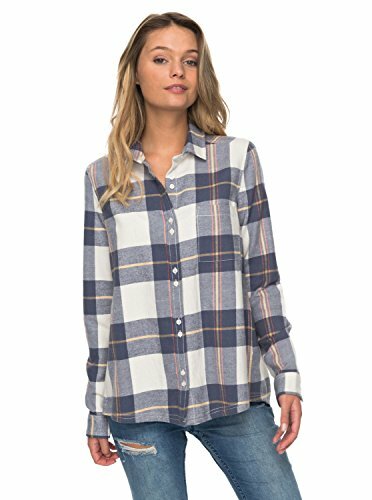 Long sleeve shirt for women. 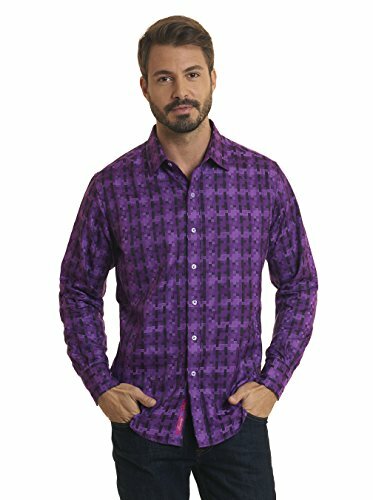 Features include: long sleeve design, button up front, flannel fabric and circle metal plaque front bottom hem. 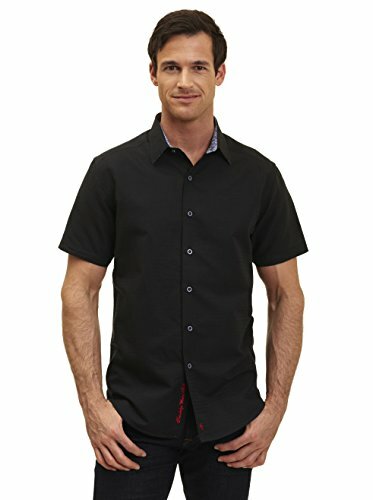 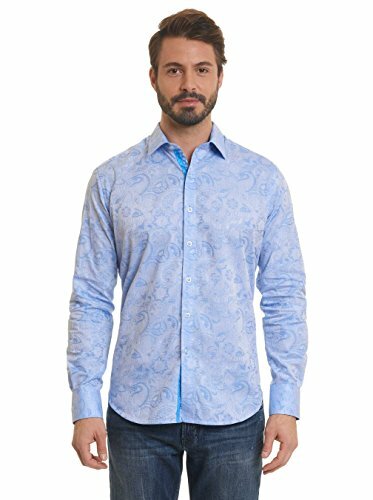 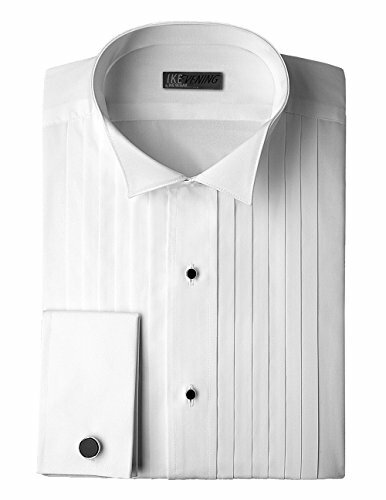 Copyright © Wholesalion.com 2019 - The Best Prices On Fancy Woven Shirt Online.